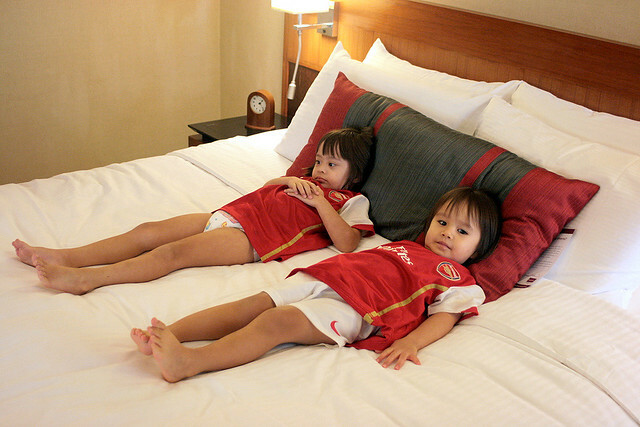 As usual, the girls instantly plopped themselves onto the comfy beds and refused to budge for a while. They don't even do this at home! 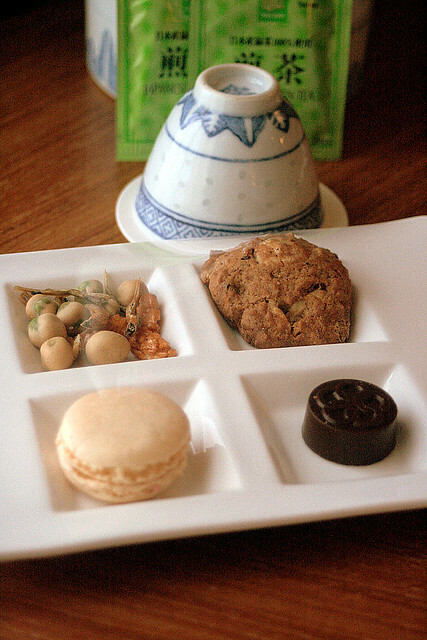 Welcome nibbles along with traditional pot of tea. The macaron is really nice! So soft, fragrant and delicate. I must find out if they are for sale somewhere in the hotel. 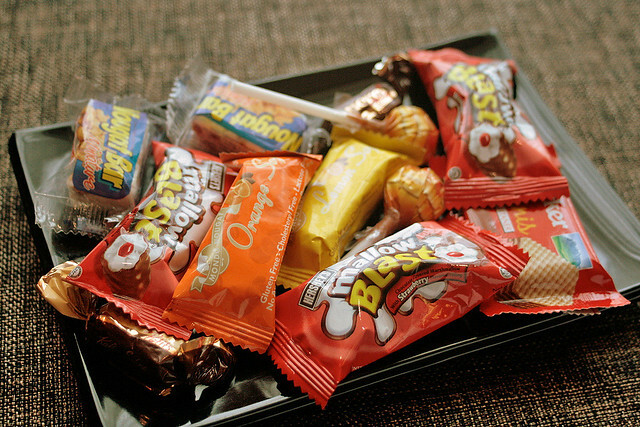 Here are the special goodies for the kids, but I'm pretty sure adults would relish them just the same! 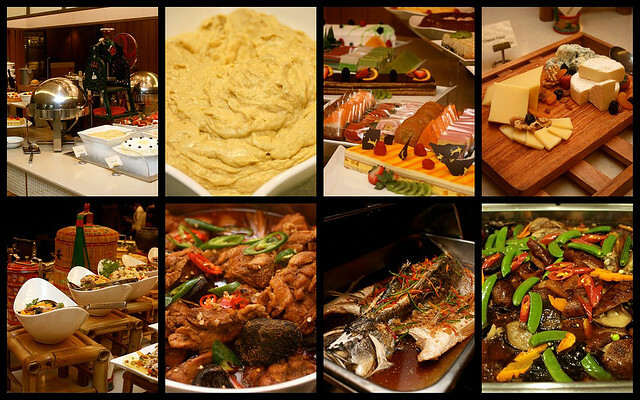 Part of our lunch at Feast@East, the buffet restaurant. The durian pengat (upper row, second from left) is one of the best things here - rich with creamy durian pulp. And the laksa is not too bad. We had breakfast here too, as part of the package. Feast@East will feature a National Day Hawker Heaven Food Festival from 6 to 15 August. 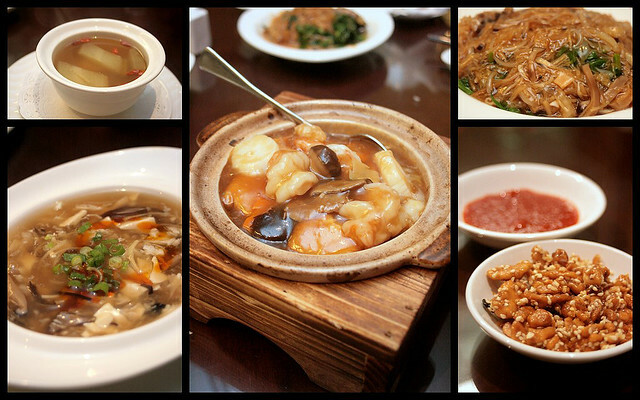 And if you fancy some modern Chinese cuisine, there's Jia Wei restaurant on the second floor. That's where we had dinner. The homemade tofu in the seafood claypot is amazingly tender. And Jolie loved the hot and sour soup - she wouldn't let it go. You can also check out the food at Roxy Bar. It's a halal dining menu. The place looks great at night - some people even hold weddings here (the marquees are part of that). As it was a little rainy, we didn't go to the pool with the kids. But they had fun in the bathtub! The bathrooms are bright, clean and well-equipped. Nadine as usual, had to explore every phone in the vicinity. 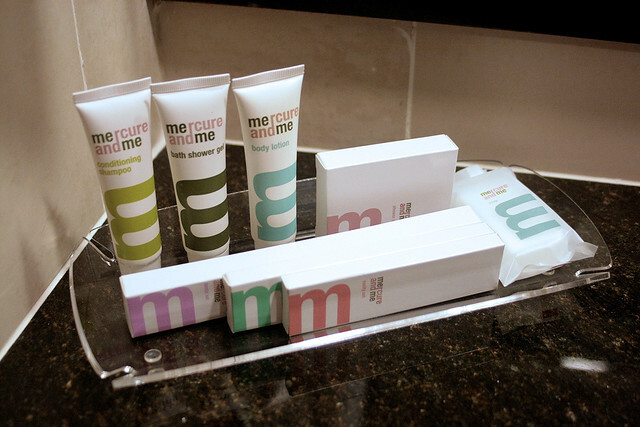 I love the revamped look of the toiletries - nice use of the M for "Mercure and Me." Besides a fitness centre, the Grand Mercure Roxy also has a spa housed within. The Body Contours Spa and the hotel have very graciously extended me a promotion for you guys - mention "Camemberu" when you make your staycation booking, and get a free 60-minute spa treatment worth S$200! 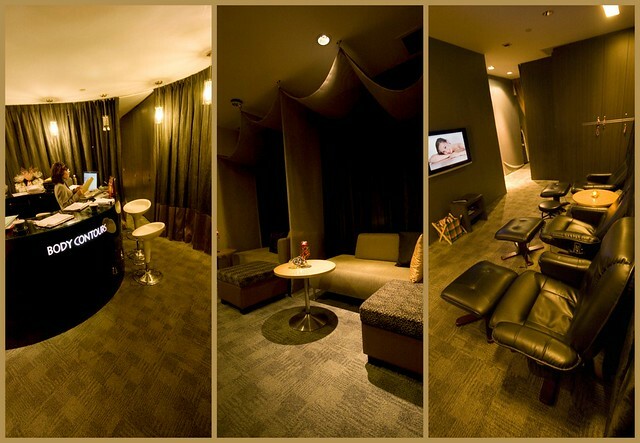 It's a choice of a Luxe Oriental Massage, Purifying Brilliance Face Spa or Definitive Slim Plus slimming session. Some terms and conditions may apply (e.g. they may be closed on public holidays). So go on, give yourself and your partner/family a treat! hi, i am Dion, writer of i-weekly, a local Chinese magazine. we are planning for a food blogger story and would like to do an interview with you. Hi Camemberu. Thanks for the heads up and offer. 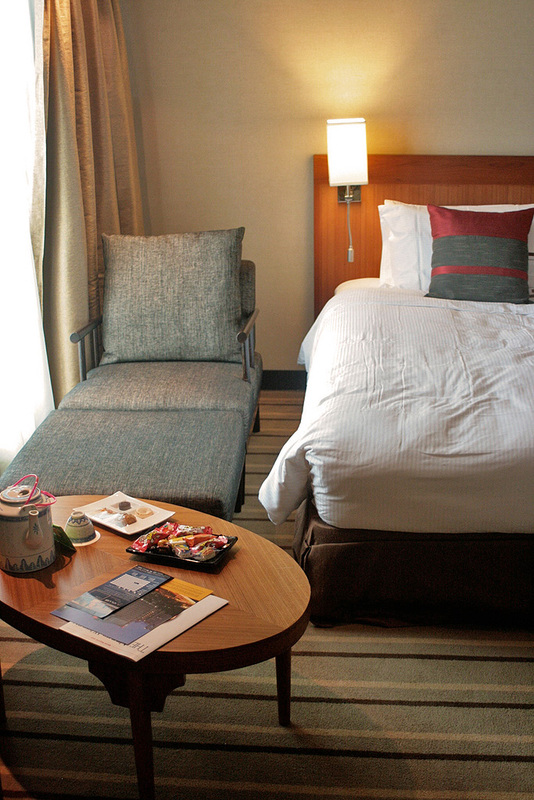 Just booked a night's stay on National Day to enjoy the holiday with my family. No more superior room but they offered the deluxe room at $168++. Thanks, Dion. You've got mail. 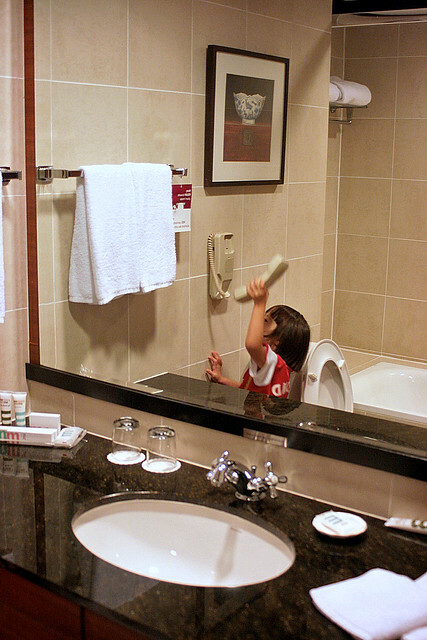 Teo: Hey I think deluxe room will be nicer. Hope you enjoy your holiday and spa!